You have a little less than three months to get one of the best meats you will ever put in your mouth. While the spring rolls at Dat Thanh are amazing, it’s the Korean Short Ribs at Dat Thanh that make me crave this place, every freakin day. I ALWAYS wash my hands before going to this place cause I can’t help linking the fingers! Honestly they are just perfect. The owner is moving to Las Vegas in a few months. Closing up shop. My goal before he leaves is to eat here so often that I’ll never want to see it again. Cause in a few months I never will. 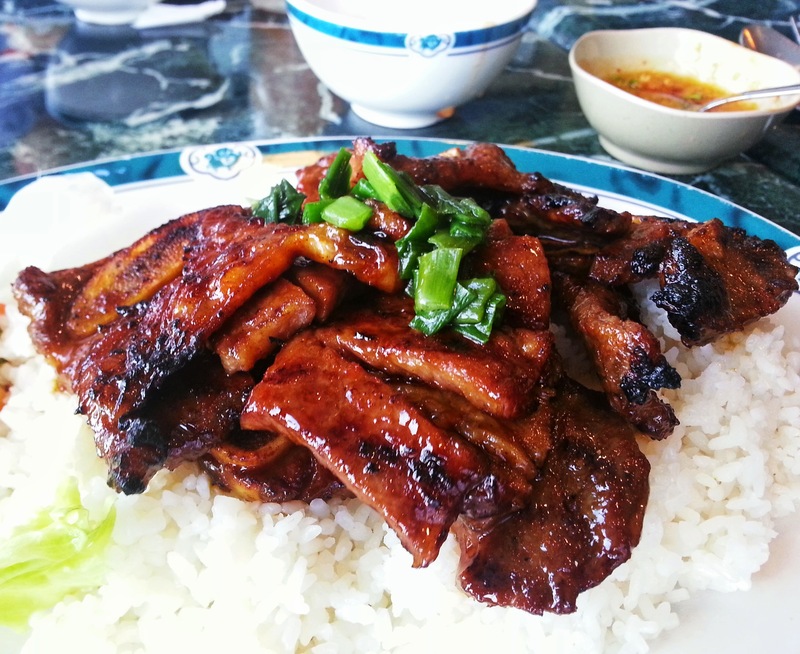 Posted in bbq, Beef, Korean, Meat, Southern California, Vietnamese, WestminsterTagged Best Restaurant, Broken Rice, Dat Thanh, Korean, Korean Short Ribs, Little Saigon, meat, Orange County, RibsBookmark the permalink.